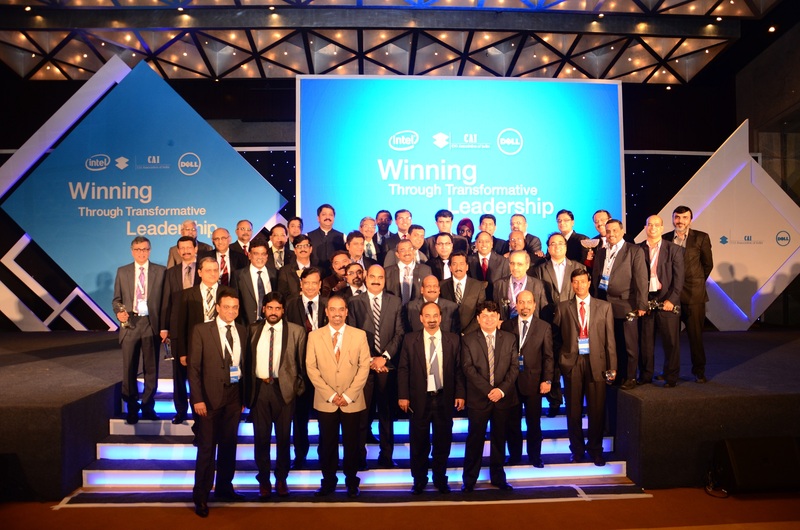 Dell, the world’s fastest growing large integrated IT company, in partnership with the CIO Association of India (CAI) today announced the winners of the second edition of the industry’s only democratized awards selection — “India’s best CIOs” . Vijay Sethi, CIO, Hero MotoCorp Ltd. and T.G. Dhandapani, CIO, TVS Motors were awarded the first two places respectively in the community-driven CIO Award Series. Ajit Manocha, CIO, Syngene International Ltd. (Biocon) and Suneel Aradhye, Group CIO, RPG Group were jointly awarded the third place. This year also saw a new category ‘India’s most eminent CIO’ which was conferred to Dr. J.S. Sodhi, CIO, Amity Group. The selections were based on online voting by the Indian CIO community that had commenced on February 10th. 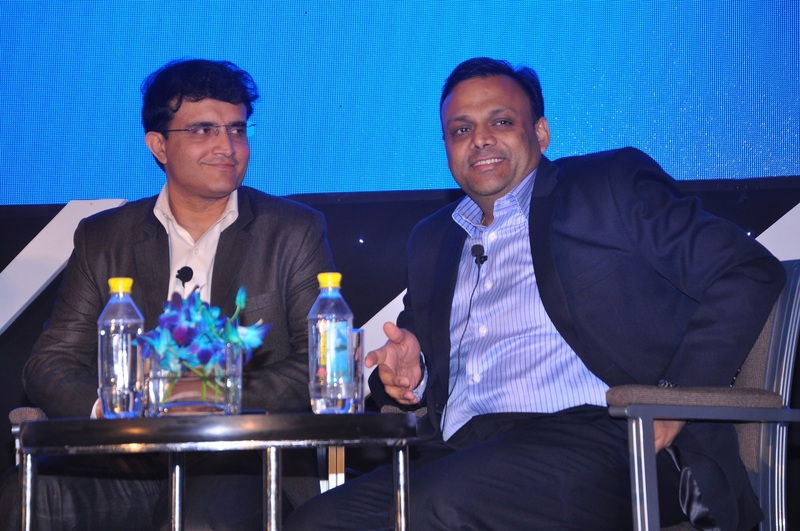 The Grand Finale of the second edition of the awards took place last Thursday at the Hyatt Regency, Mumbai in an august gathering of the top 50 CIOs of the country, selected based on peer-to-peer nominations. This year saw a 50 % increase in participation with 449 CIOs polling 1334 votes for their peers across industries in India. The theme of the event was ‘Winning through Transformative Leadership’’ and the awards were presented by Mr. Sourav Ganguly, ex-Captain of the Indian Cricket team. The other keynote speaker at the event was Mr. Arvind Gupta, National Head, Information and Technology of the Bharatiya Janata Party. The winners are some of the country’s brightest minds and were selected based on a two-step awards selection process: a peer based nomination via online voting and a jury-based assessment and validation by renowned CIOs and technology evangelists. Thursday’s event concluded the second edition of the awards. The next edition is expected to take place in 2016.